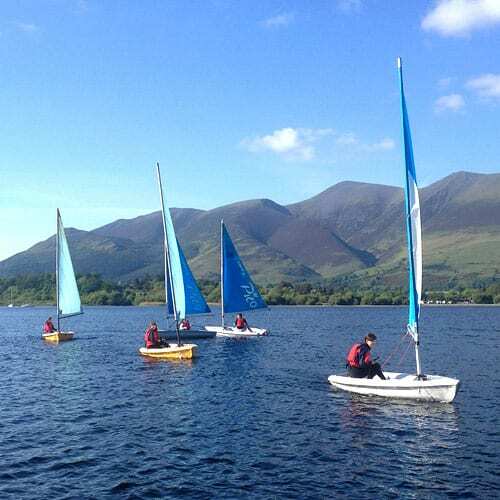 Just a short drive from the house is Derwentwater Marina where you can go sailing, windsurfing, canoeing, kayaking, ghyll scrambling, rock climbing and raft-building sessions.There are also canoes, kayaks, sailing dinghies, windsurfers and rowing boats for hire. The lake is just waiting to be explored. 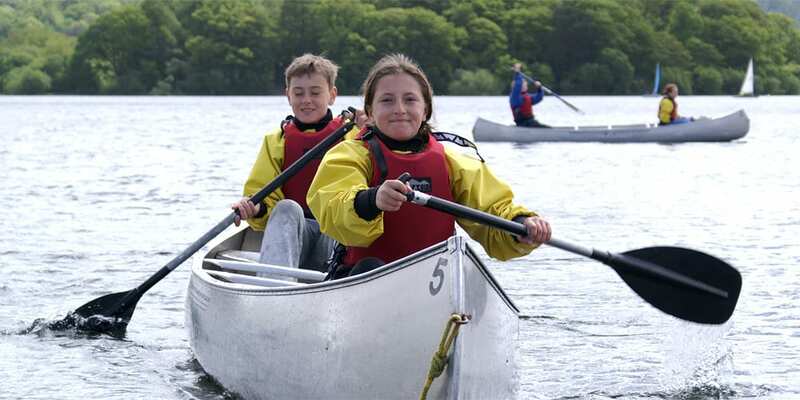 Canyoning, Ghyll Scrambling, White Water Tubing and Water Rollerz are just a few of the activities on offer from Keswick Adventure Centre. Or head to the King Kong Climbing Centre. 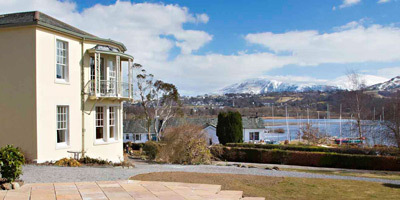 A dedicated indoor climbing wall and ice wall in the Lake District catering for all ages and abilities. 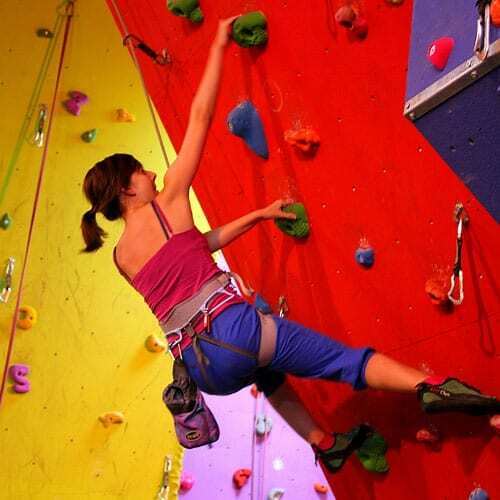 A wide range of things to do from indoor climbing and a whole host of outdoor activities. 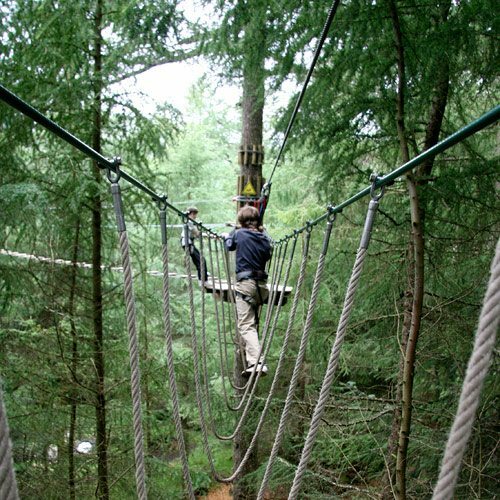 Have a tree-top adventure try Go Ape! at Whinlatter Forest Park. Ride zip slides trough skies, over water and in England’s only true mountain forest. Take a tour of Englands last working slate mine at Honister, and then test your climbing skills on the Via Ferrata. Follow the original miners route to the summit of Fleetwith Pike, safely attached to a steel cable. No previous climbing experience is needed. 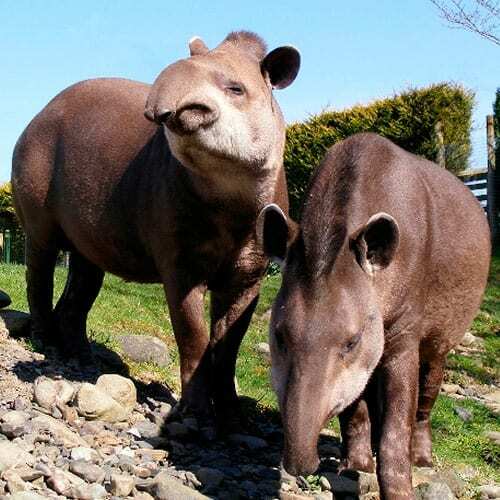 For younger children The Lake District Wildlife Park is home to hundreds of friendly animals including traditional favourites, endangered species, birds of prey and reptiles. A great day out. And for rainy days there’s the Pencil Museum in Keswick. Follow the history of pencil making in words, pictures and lovingly restored machinery, and let the kids imaginations run free in the Kids Art Studio.